MISSOULA, Mont., April 13, 2017 /PRNewswire/ -- Republic Services of Montana announced today the results of a study of its annual economic impact in the state. The study measures the direct and indirect economic impact of the Company's subsidiaries and operations statewide in 2015, including tax revenues, payroll expenditures and supplier purchases, as well as multiplier effects when income is reinvested into the local economy. "Our impact in Montana helps power the state's economy, and adds real value to the quality of life here," said Gregg Brummer, area president. "As a large, responsible recycling and waste solutions provider, we touch virtually every segment of commerce. We support Montana communities and non-profit groups along with doing our part to protect the environment. Having a long history of serving Montanans for nearly 70 years, we are committed to the state, honored to serve and proud to invest in its vibrant future." Republic employs nearly 200 people in Montana and serves more than 100,000 customers across the state. Republic also owns and operates a fleet of more than 130 collection trucks, three hauling companies, two recycling centers and one landfill. In addition, it services 89 municipalities statewide. "Republic is an important community partner in building and sustaining a strong Montana economy," said Webb Brown, president and CEO of the Montana Chamber of Commerce, the leading business advocate in Montana. "Republic's continued growth and investment fits very well with our 10-year strategic plan, Envision 2026 – increasing jobs and per capita income and Gross State Product." 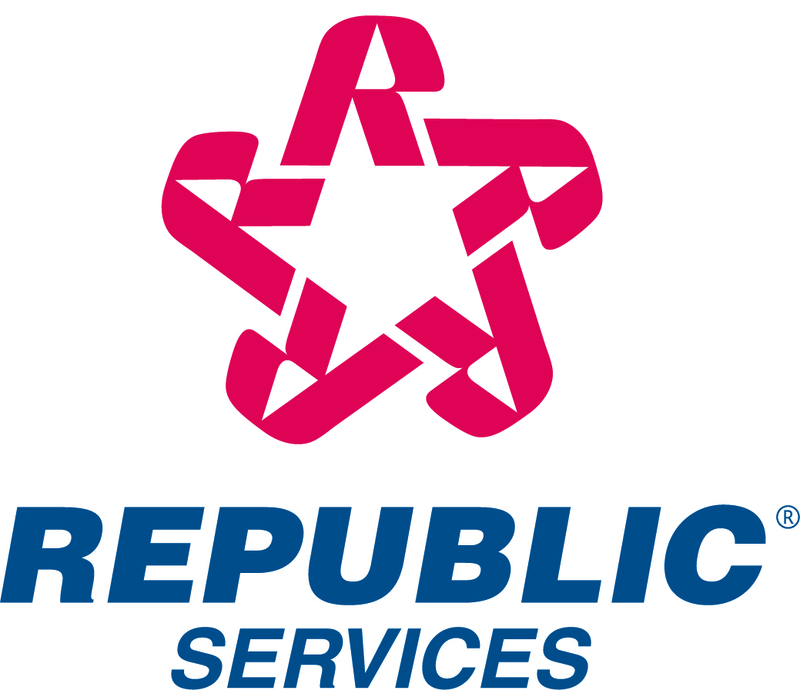 To view the full economic impact of Republic in the state of Montana, go to https://www.facebook.com/RepublicServices/.